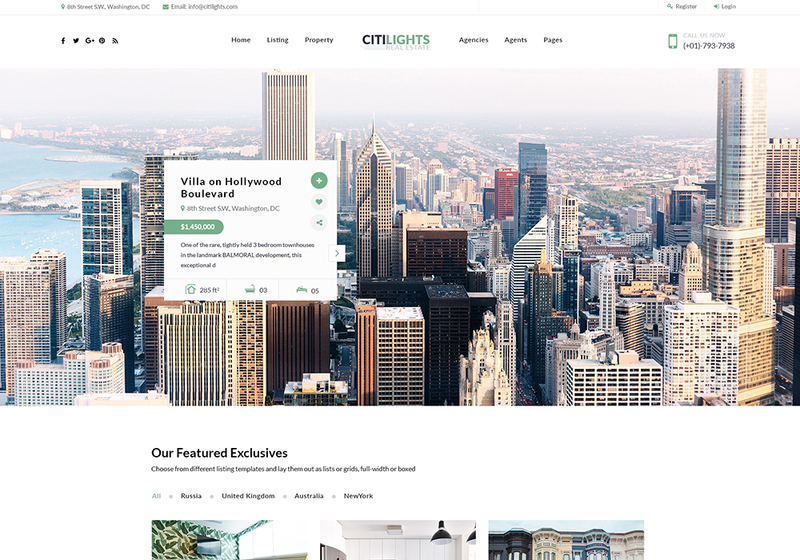 Citilights is a premium responsive Real Estate WordPress theme dedicatedly crafted for Property listing portal, as well as Agent and Agency’s website. 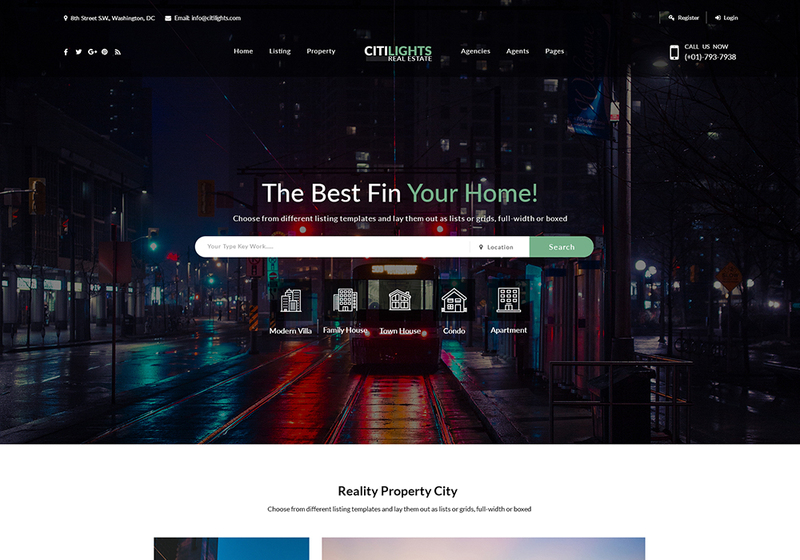 CitiLights is an amazing real estate WordPress theme which gains success at the first time of real estate market booming. 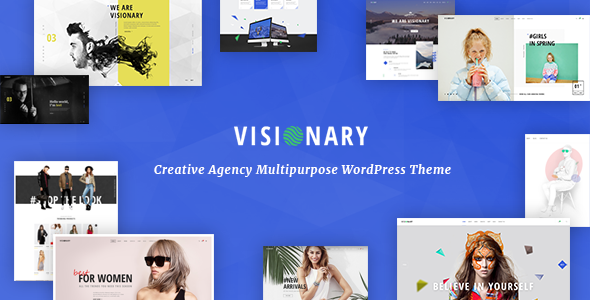 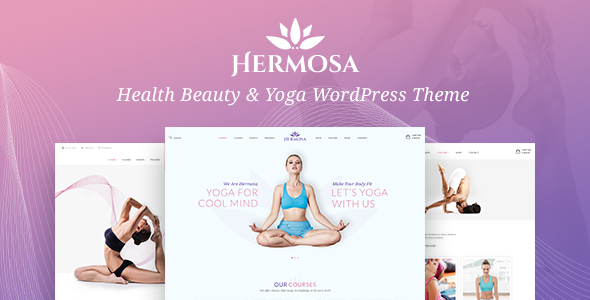 The theme attracts customers thanks to functional features like convenient front-end management and submission with smart property listing as well as real estate features. 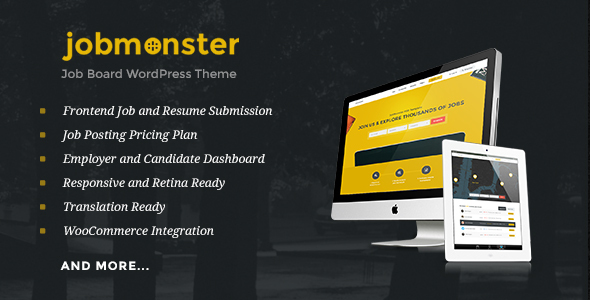 Understanding what online real estate business demands, we included in this theme viable functions such as Front-end submission, Membership Subscription, Google map integration, Advanced search, Property Featuring, dsIDXpress IDX Plugin support and more. 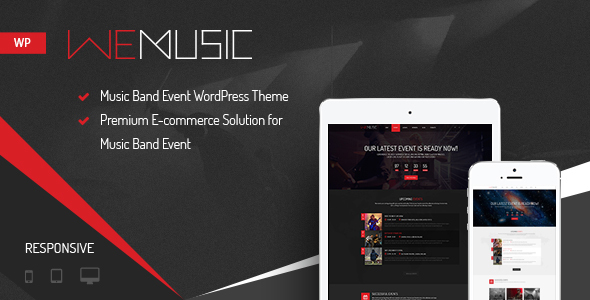 To turn to the design, we make sure that it brings out a premium look and feel to boost your credibility. 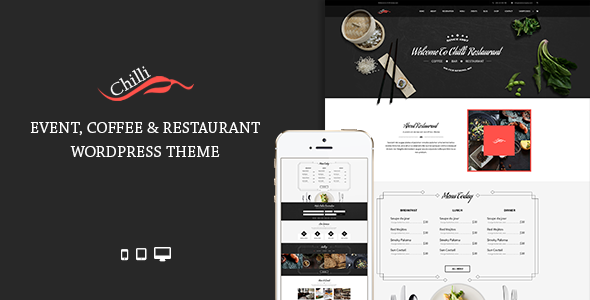 Various property listing layouts are available and all are fully responsive in this amazing real estate theme. 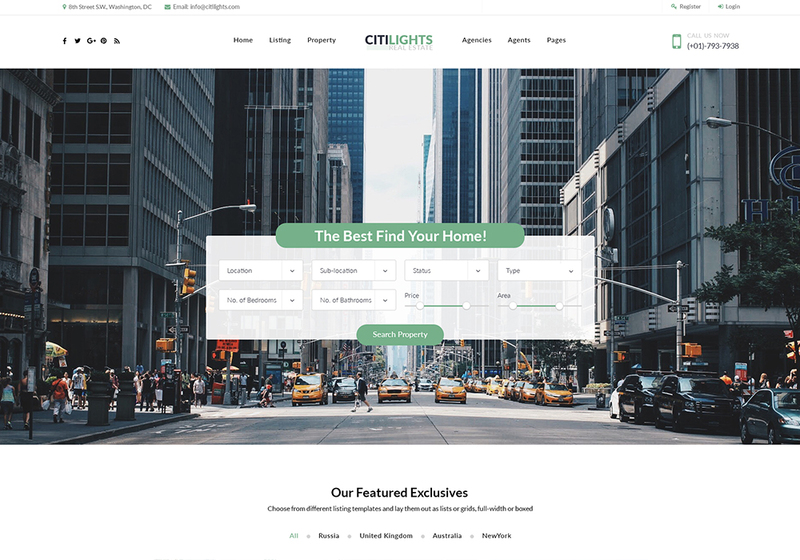 Whether you are running Properties Sales and Rentals websites, or you are an agent/agency looking to expand your online real estate business, Citilights is the right fit for you. 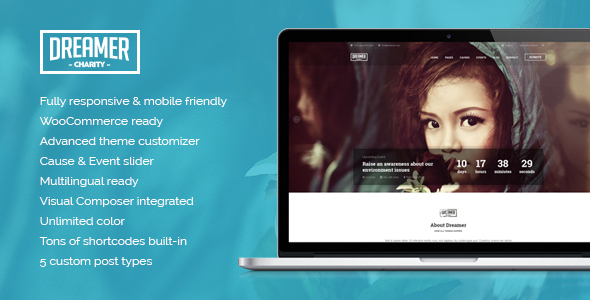 NooTheme team deeply researches in the real estate theme development in recent time to develop CitiLights to Version 3.5 which is up to date and much modern to be more suitable with the requirements of new customers.